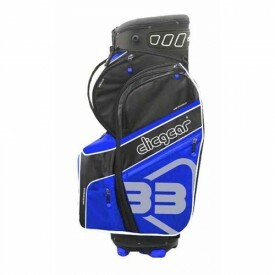 Based in Hong Kong, Clicgear innovates, designs and distributes high-quality golf and sporting products worldwide. The company designs and manufactures all products within their factory, and pride themselves on sticking to their roots which reduces cost and complication. Clicgear are also proud to work as a close-knit team who drive themselves constantly to progress and create exceptional products. 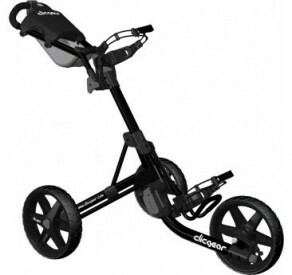 In fact, in 2014 Clicgear Industrial Design won the coveted Red Dot Award for their Model 8.0 Cart, so you can be sure that their products are of high standards and revolutionary designs. Browse here for a choice between intelligent wheeled push trolleys, accessories, travel bags and more from a market leader in this industry.